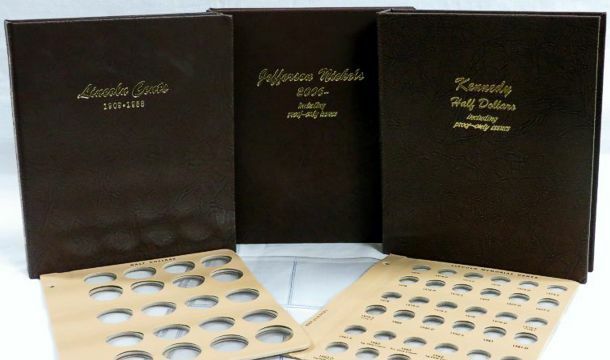 Since 1937, Dansco coin albums have been manufactured in the USA with the finest materials and craftsmanship. 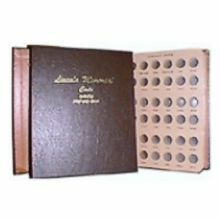 Coin collectors will appreciate the finest quality albums to display and store their U.S. or foreign coin collections. 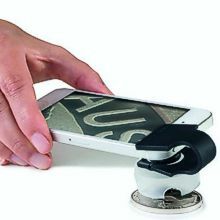 Vario is an easy and economical way to protect your stamps, blocks and covers. 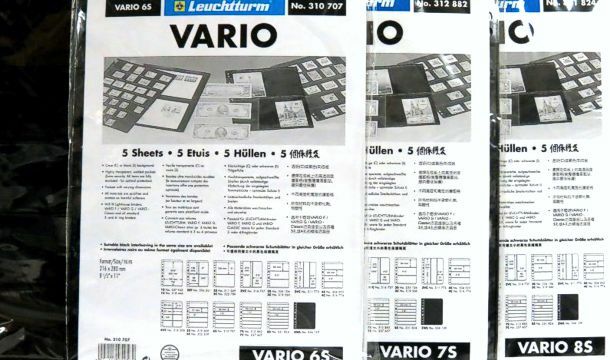 Vario pages are made by Lighthouse, a world leader in high quality philatelic products. 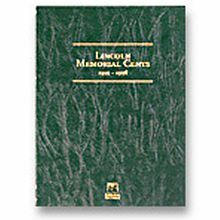 Safely store and display your stamps, covers, coins, banknotes, and postcards. 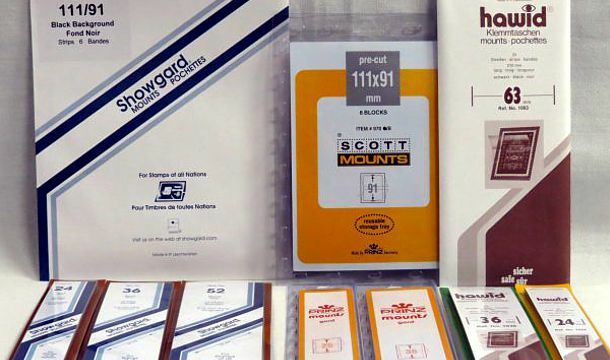 Since 1959, Showgard mounts have been the most popular, most widely used, and most respected stamp mounts in the U.S. market. 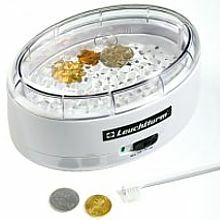 Hobby-Supplies.com offers an extensive outlet for quality stamp and coin collecting supplies. Whether you collect rare coins, old currency, or vintage postage stamps, we strive to meet all of the needs of the avid stamp and coin collector. 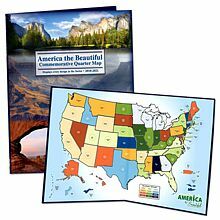 Interested in selling your collectible stamps? 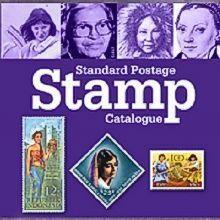 We buy stamp collections!